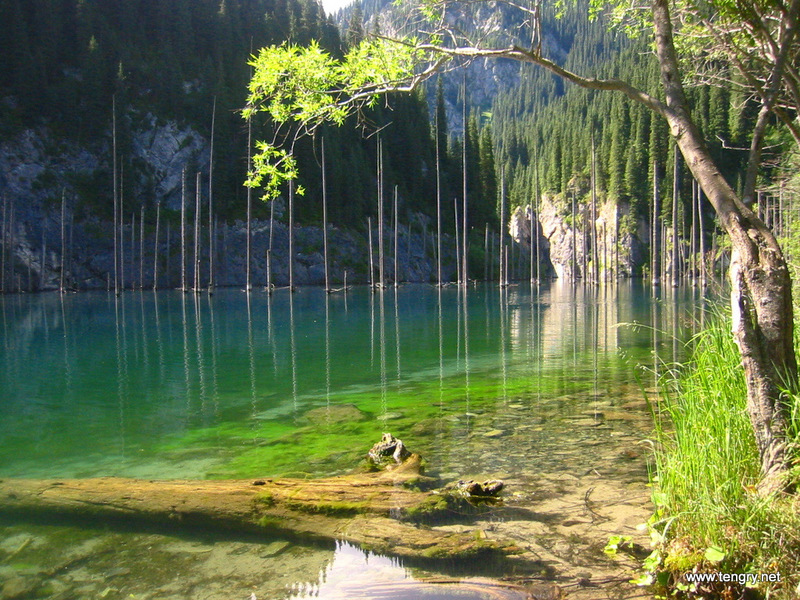 Kaindy Lake (Almaty oblast) appeared as a result of earthquake happened in 1910. Today the area surrounding the lake has the status of Kazakhstan national park. The water of the lake is cold but it is especially popular among the divers because of the picturesque views of underwater trees. The photos by tengry.net (clickable). 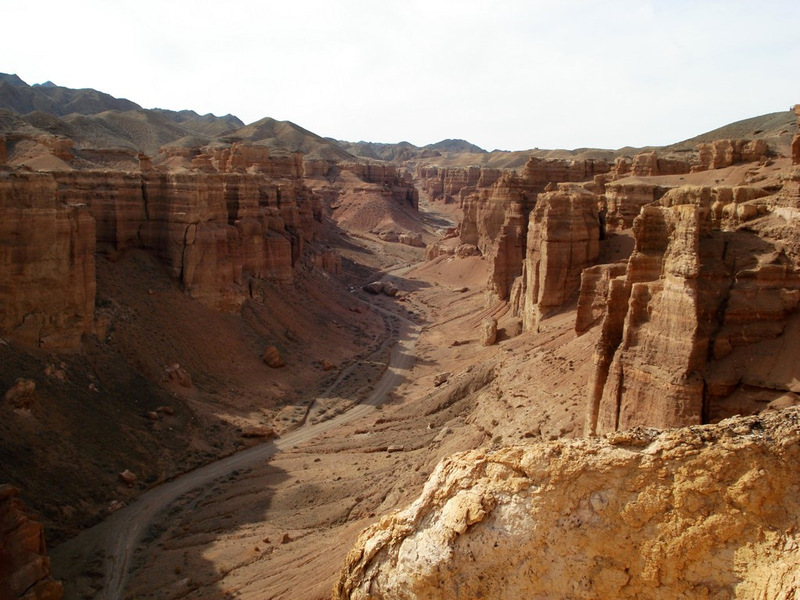 Altyn Yemel is the largest national park of Kazakhstan located in Almaty oblast, about 150 km from Almaty city. There is a unique object of history and archaeology on its territory – Besshatyr burial mounds. The necropolis has the tombs of Eastern Scythians or Saky-Tigrakhauda people lived on that territory in 7th-6th centuries BC. There are 30 mounds located in the area. The largest one is the King’s mound with the height of 17 meters and a diameter of 104 meters. And here is the video of the area. 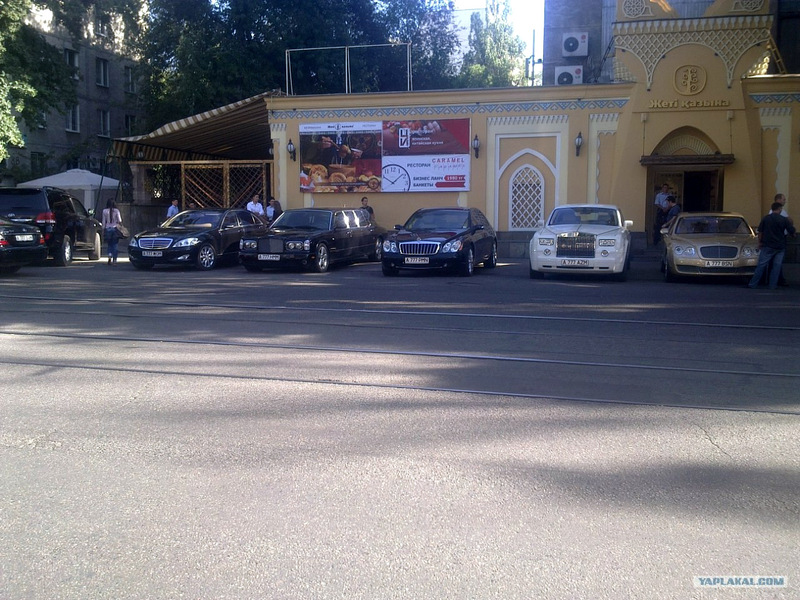 The idea that if you have a luxury car you should have a “nice looking” license plate is widely spread all over the world and here is an example from Almaty city of Kazakhstan with lucky 777. And the restaurant is also called “Seven Treasures” (click the picture to see all the details). Borovoye (also spelled Borovoe) is a famous Kazakhstan health resort located in Akmola oblast. Here is a nice video of the resort nature views at summer time.